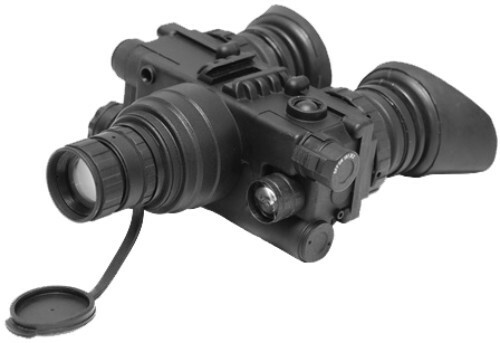 The GS-7D is a night vision goggle system for professionals who need tactical advantage in low-light conditions. 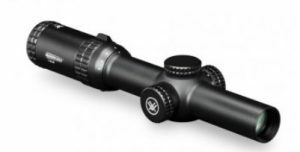 Meticulously engineered body and optics of GS-7D withstands harsh conditions and delivers highest levels of performance at all times. 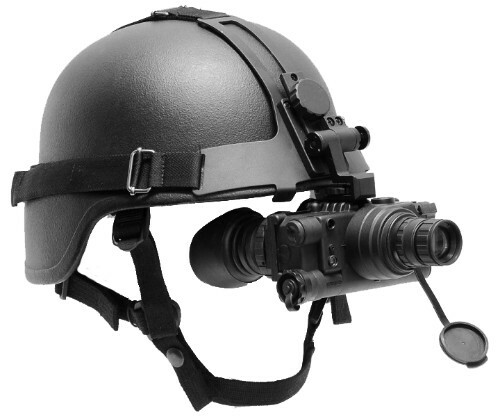 For hands-free use it can be mounted on a flip-up head gear or a flip-up helmet mount. 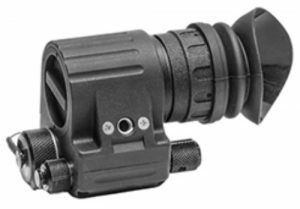 GS-7D is equipped with an integrated, instant-on, focus-adjustable IR illuminator that cuts even through absolute darkness and significantly enhances user’s situational awareness. 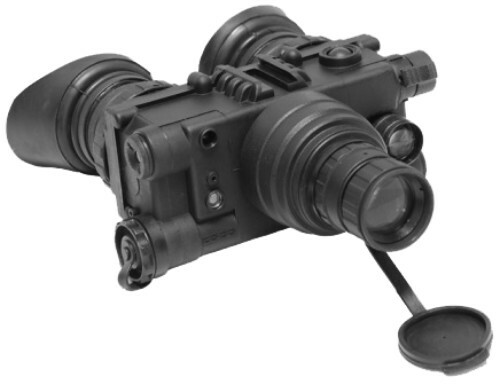 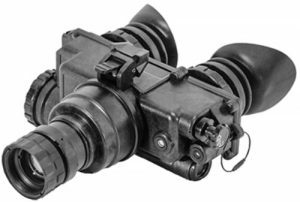 GS-7D embodies the highest standards in building night vision systems and is a reliable companion that a professional user can always count on.